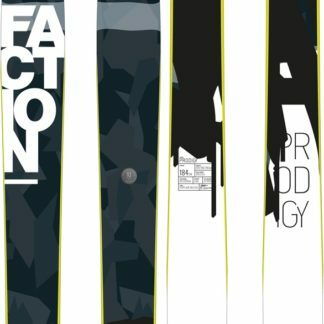 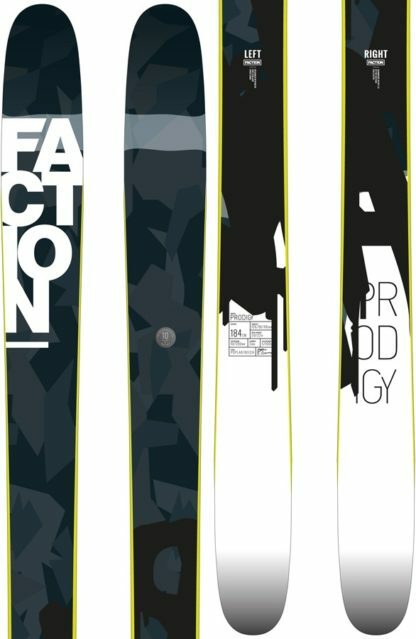 A great all around ski from Faction! 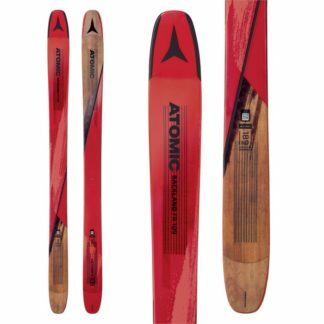 With a sandwich construction and poplar/beech core this ski was built to last, it even has micro caps added to increase the durability of the sidewalls. 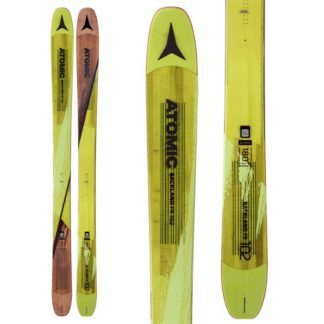 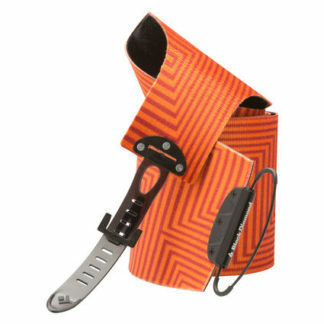 It offers a tight turning radius in front of the binding, and a slightly larger one behind. 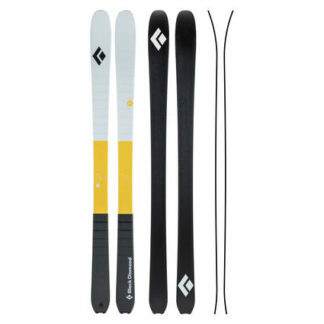 This ski is responsive and controlled, and will make any skier happy!